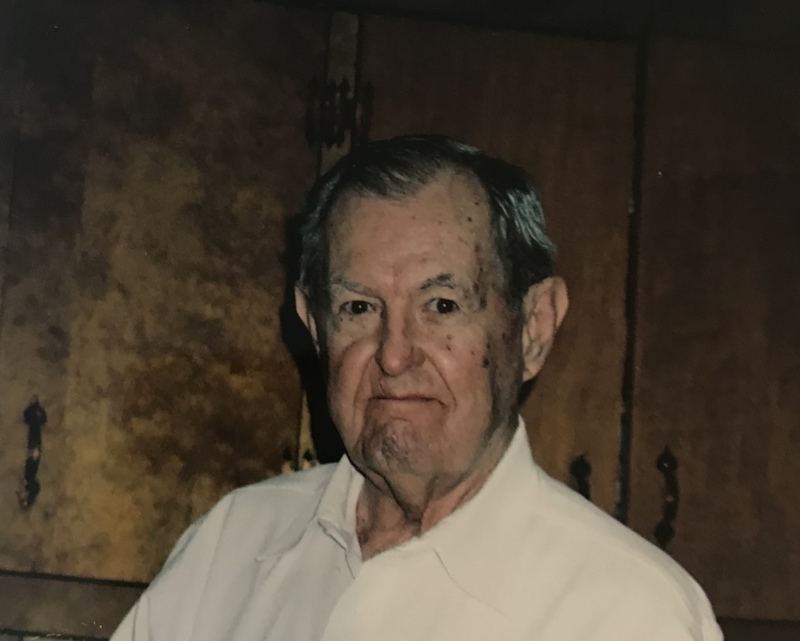 Obituary for Aubrey L. Gott | Hardy & Son Funeral Homes, Inc.
Aubrey Louis Gott, 93 of Bowling Green died Sunday, August 19, 2018 at the Medical Center with family at his bedside. The Warren County native was a son of the late Johnathan Pierce and Sue Gott and husband of the late Betty Jean Fox Gott. He was preceded in death by a son, Billy Gott; one grandson, Kyle Gott , one granddaughter, Stephanie Long; one sister, Doris Greathouse, one daughter-in-law, Doris Gott. He was a machine operator and inspector for 32 years at Holley Carburetor, a member of Berea First Christian Church and charter firefighter of Gott Volunteer Fire Department. His survivors include his five children: Margaret May, Patty Sledge (Jr), Jimmy Gott (Sondra), Bobby Gott (Alisa), Richard Gott; 12 grandchildren, Leslie Johnson (Randy), Kelley Wells (Dave), Stephanie Waldrop (Jeff), Jason Long(Karen), Skyler Peck (Tommy), Lindsey Wojtkielewicz (David), Amy Meeks (Casey), Shaye Bailey, Jeff Sledge (Bobbi), Suzzanne Phillips (Jason), Allyson Sledge, Craig Board (Kasey); 19 Great Grandchildren; two great great grandchildren. Funeral service 1:00 p.m. Thursday at Hardy & Son Funeral Home, Bowling Green Chapel with burial in Berea Cemetery. Visitation 1:00 - 8:00 p.m. Wednesday and 9:00 m.-1:00 p.m. Thursday at the funeral home. Inlieu of flowers donations may be made to Gott Volunteer Fire Department or Berea Cemetery Fund.